If you’ve had that award-winning beer flavor stored in your back pocket, this could be your moment. 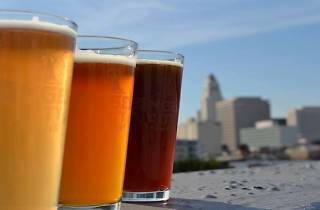 Angel City Brewery is hosting their "What Would You Brew?" contest once again. Entrants can submit their wildest, most creative concepts in hopes of kickstarting the next great beer trend. 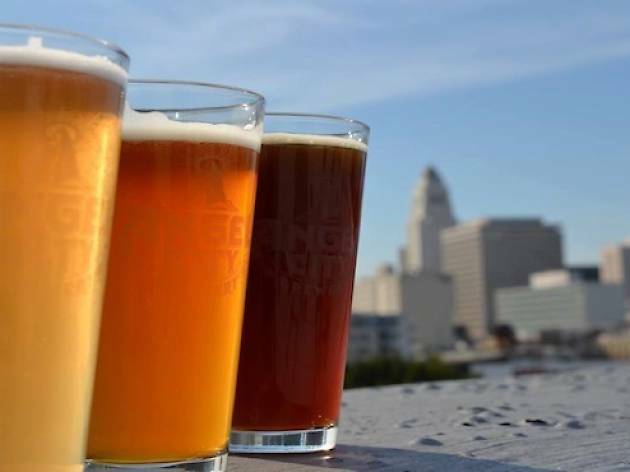 The winner will receive the ultimate beer lover’s package— a custom kegerator with a case of pint glasses, tap handle and tin tacker sign, the chance to spend a day brewing alongside Angel City brewers, and their beer featured in next year's LA Beer Week. Not too shabby for just submitting an idea, aye? Though we didn't come out on top, check out our own ideas from last year's competition.